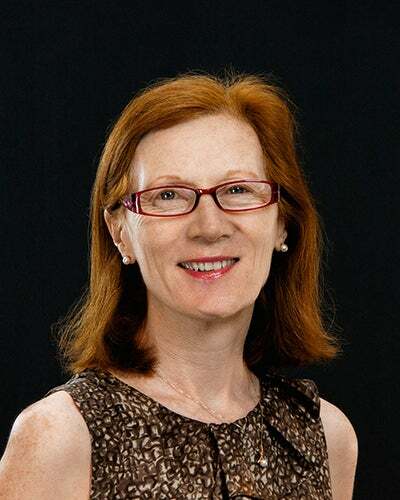 Congratulations to JILA Fellow and Physics Professor Margaret Murnane for winning the Frederick Ives Medal/Quinn Prize, the highest award of The Optical Society. The Award was announced on February 16, 2017. According to their site, Murnane earned the award, “For pioneering and sustained contributions to ultrafast science ranging from femtosecond lasers to soft x-ray high-harmonic generation to attosecond studies of atoms, molecules and surfaces”. She is the first woman to receive this Medal in its nearly 90-year history. The Frederick Ives Medal/Quinn Prize is the latest in a string of awards that Professor Murnane has earned, including the prestigious RDS Irish Times Boyle Medal, and a John D. and Catherine T. MacArthur Foundation fellowship, or “genius grant”. As part of the award process, Murnane will present a plenary address at OSA's Annual Meeting in September, 2017.